Over on Google’s product forum, a product lead for the Pixel team is requesting honest feedback. 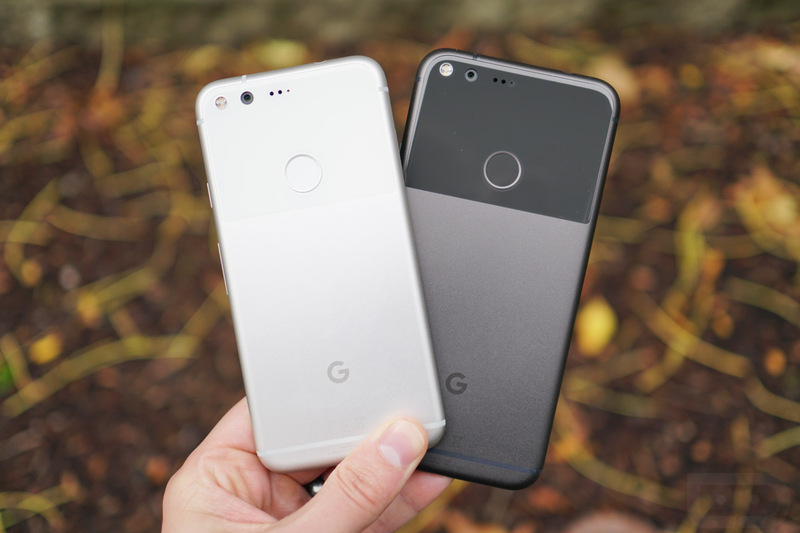 More precisely, Krishna Kumar wants to hear what folks like about the Pixel’s design (hardware), as well as what folks don’t like. To cap it off, Kumar is also looking for ideas on how they can improve upon the Pixel. If you ever thought you could have your voice heard directly by the folks at Google, now would be the time. If you want water resistance, say it. If you want dual stereo speakers, yell it. Whatever you want to see, let your opinion be heard. So far, looking through a bit of the feedback, it appears many wanted a water resistant Pixel. Who can blame them? Additionally, folks want improved availability (LOL, good luck), better speakers, more color options, and smaller bezels. Have anything you want to add to the list? Follow the via link below.